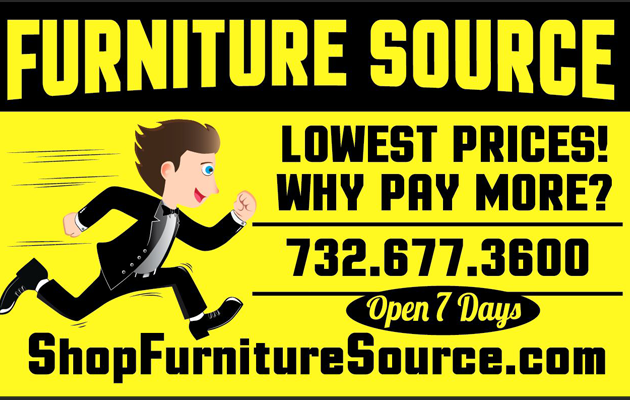 Welcome to Furniture Source! 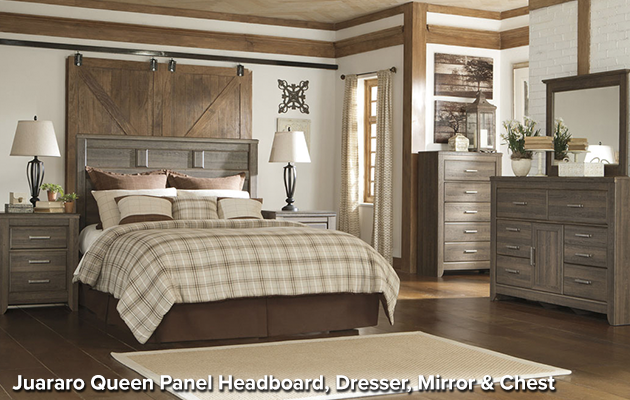 We are the top destination for affordable home furnishings in Howell, NJ and its surrounding areas. 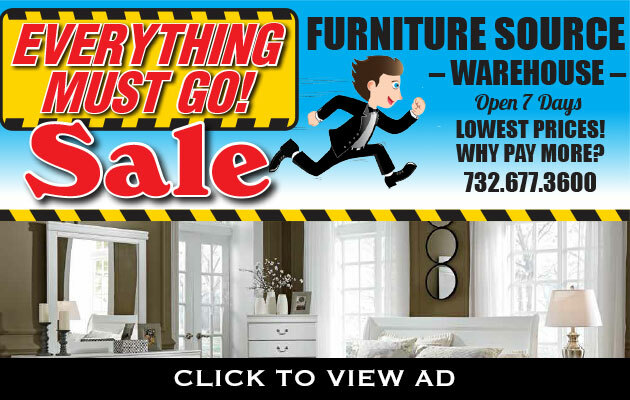 Come visit our furniture showroom any day of the week to take advantage of our great deals on products from Ashley Furniture, Benchcraft, Coaster Furniture, and more. When you shop at our discounted furniture store, you can expect to find a large selection of stylish home furnishings for your living room, dining room, bedroom, and even your home office. 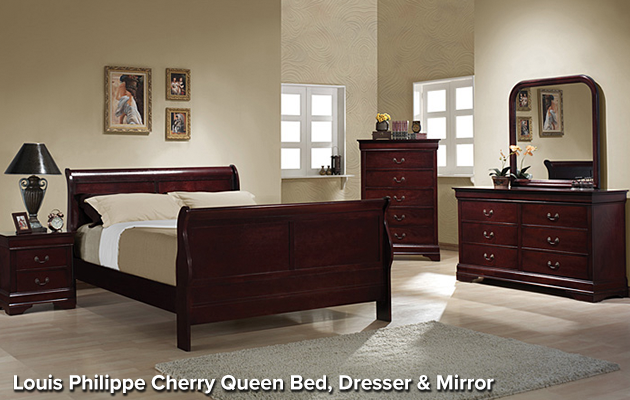 We also provide a collection of comfortable mattresses and an elegant array of home accents. 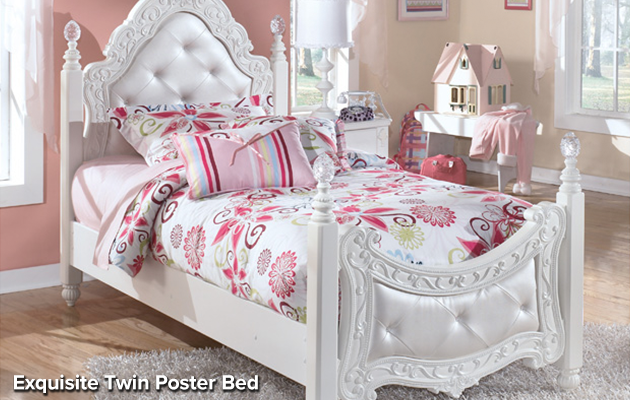 Basically, we are a one-stop-shop for all your home furnishing needs. 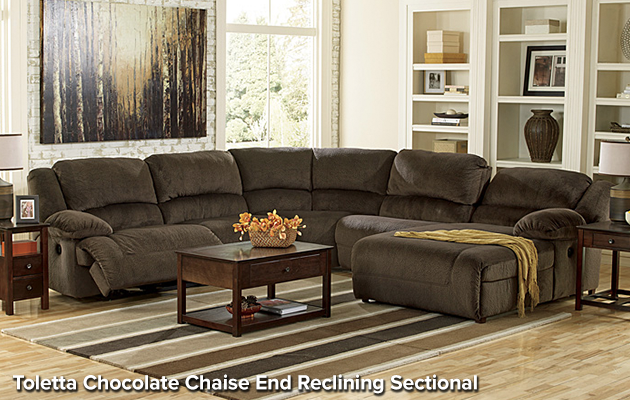 To see our extensive furniture catalog, you can either shop online or visit us in-store. When you shop at our Howell, NJ location, you get the opportunity to work with one of our skilled and friendly customer service professionals. 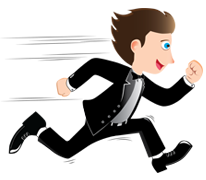 Our staff members can help you select the best home furnishings for your personal needs, as well as answer any questions you may have about furniture prices, styles, and even materials. 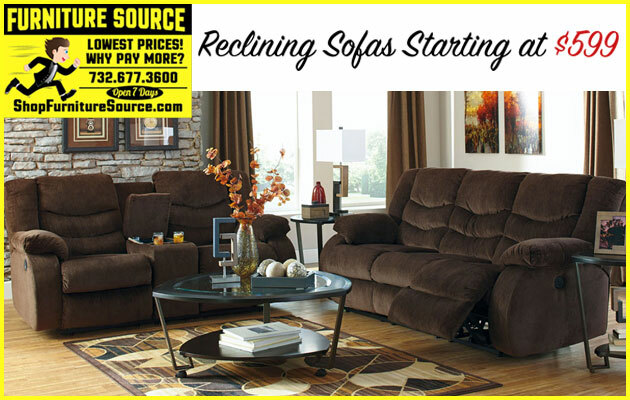 At Furniture Source, we want to see all our customers happy and satisfied. 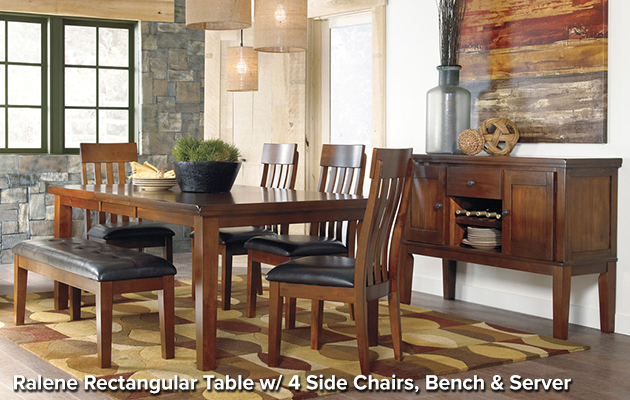 Come visit us today and see all that our furniture store has to offer!